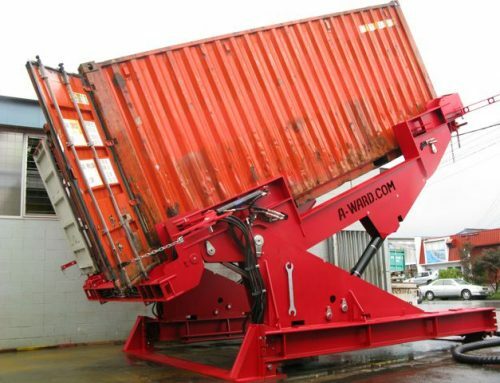 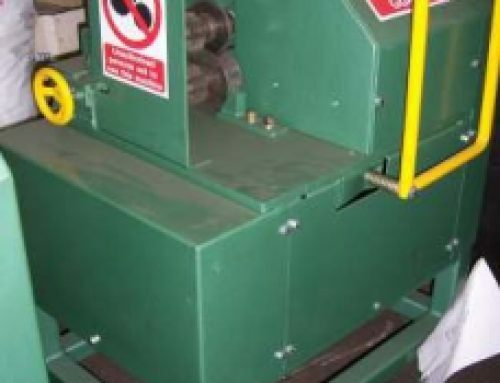 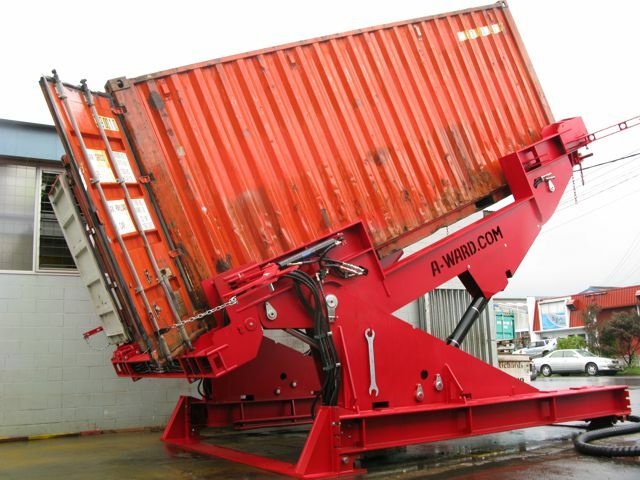 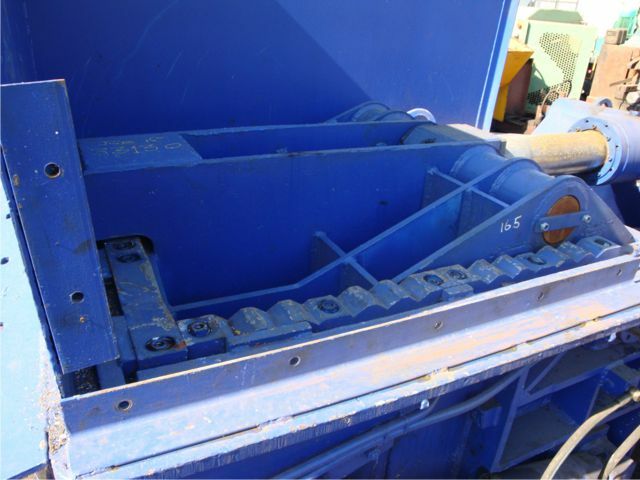 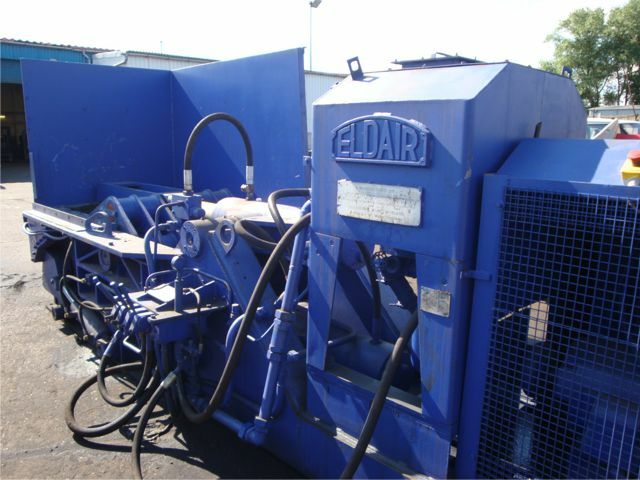 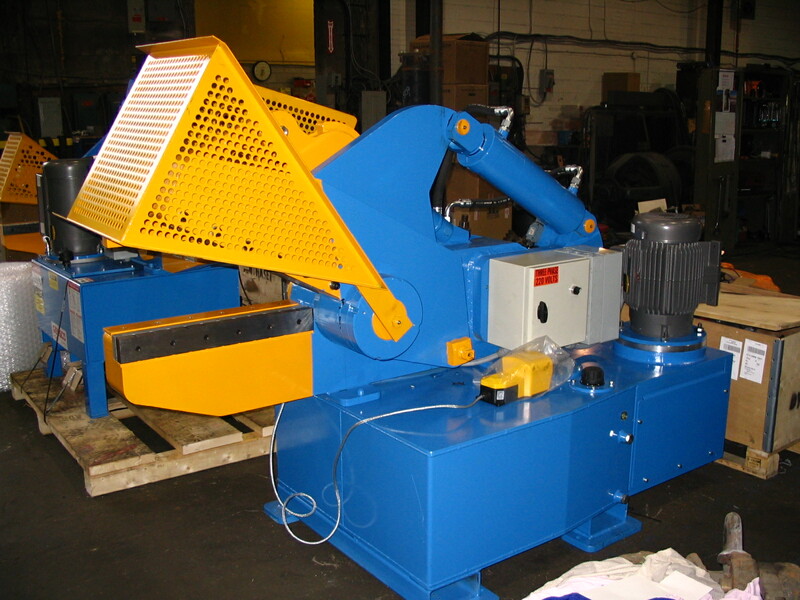 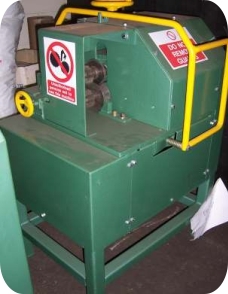 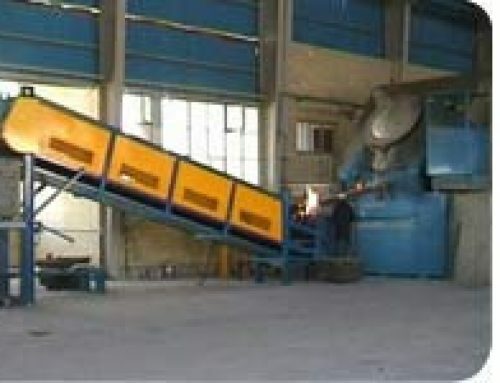 This Eldair 3 ram metal baler is ideal for general ferrous or non ferrous scrap. 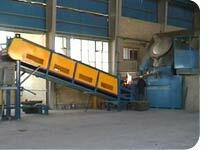 It produces a 120cm x 31cm x 31cm bale. 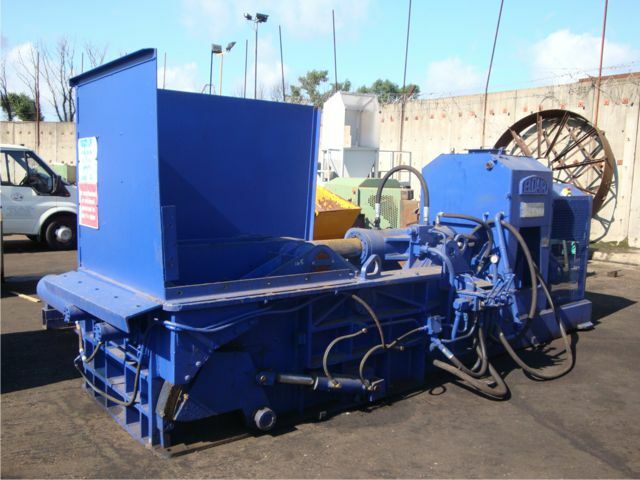 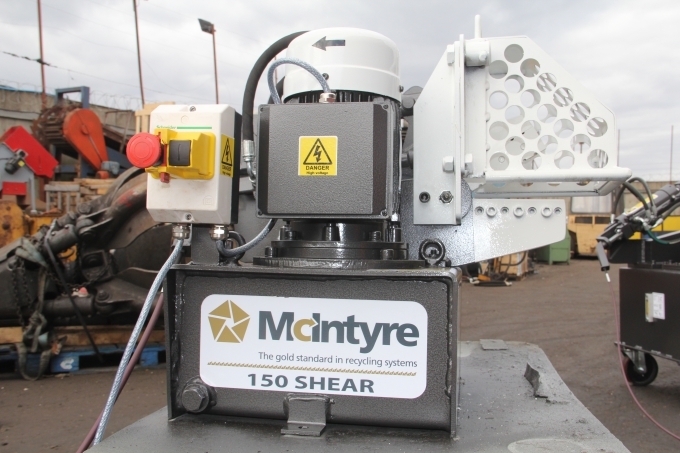 Currently in use in our own yard, this scrap metal baler can be viewed at any time. 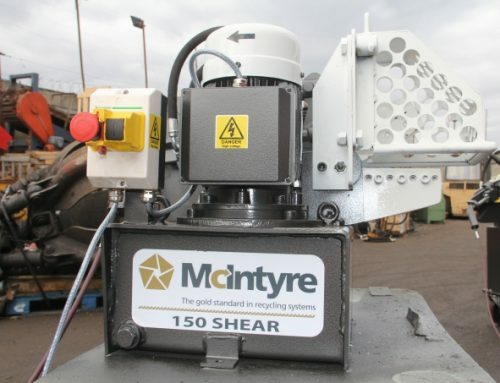 It will be reconditioned prior to sale and sold with a 3 month parts warranty.